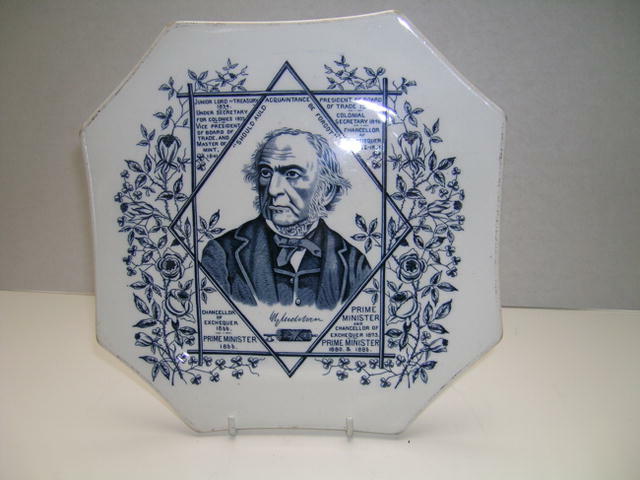 English Commemmorative plate celebrating Prime minister Gladstone in very good condition with no cracks or chips. 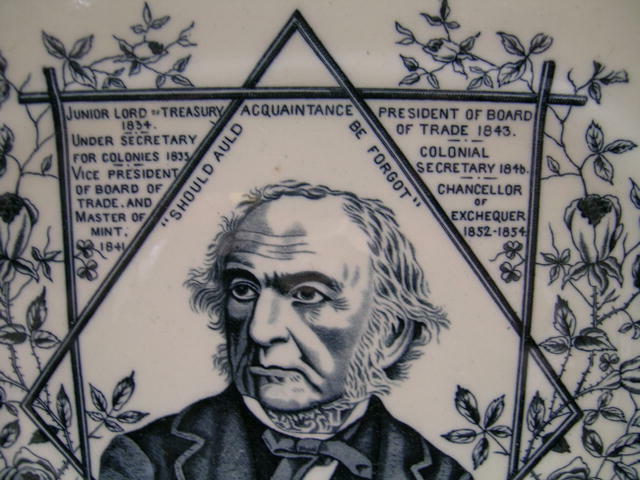 It measures 9.5" by 9.2". 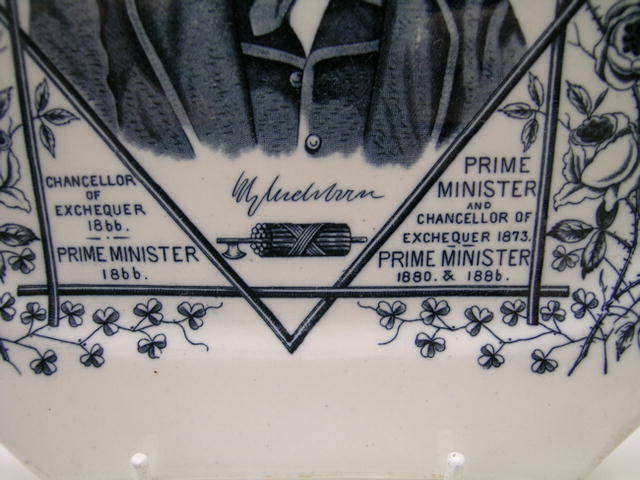 Items Similar To "Prime Minister Gladstone Plate"